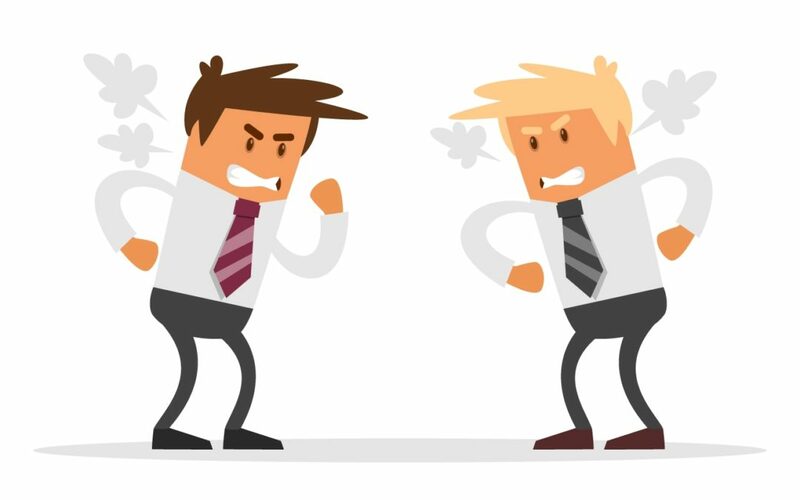 I have experienced that there is nothing good or bad, no one is an enemy or a friend in business. The contradiction or the disagreement arises when we think that this is good or right but the other person thinks the other way round. To explain it with an example, suppose two people are sitting face to face and there is a table between them and a cup is placed on the table with the handle of the cup towards the right of the first person. In that case for the second person the handle is on the left side, hence there is a disagreement and it will continue. What is the solution to it? Being an entrepreneur we should come to their place check their view, understanding, reason and the vision. Not only this, we should also take them to our side of the table and show them what exactly we were viewing to reach a mutual understanding and come to an agreement. Then both will understand what the other person was saying and why they were saying so. We have to reach to the other side and have reach to the level of the other person we are dealing with. However, we should not expect the other person to come to our side and see what we are seeing and what our vision is. 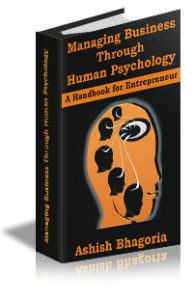 We as entrepreneurs understand psychology so we have to reach their level and understanding. The other person may not understand psychology and we should not expect the same from them. So whenever we are dealing with people we should keep in mind that they may not understand our psychology. It’s pretty obvious that the views, ideas, vision and understanding will be different and due to this we should not consider someone to be good or bad.